WHEN SHOULD YOU WORRY ABOUT THE BLOOD MOON? by Jamie Greening.In Bible, Books, Church, Culture, Preaching.1 Comment on WHEN SHOULD YOU WORRY ABOUT THE BLOOD MOON? When should you worry about the coming of the blood moon? This, this chart here, this is not helpful. 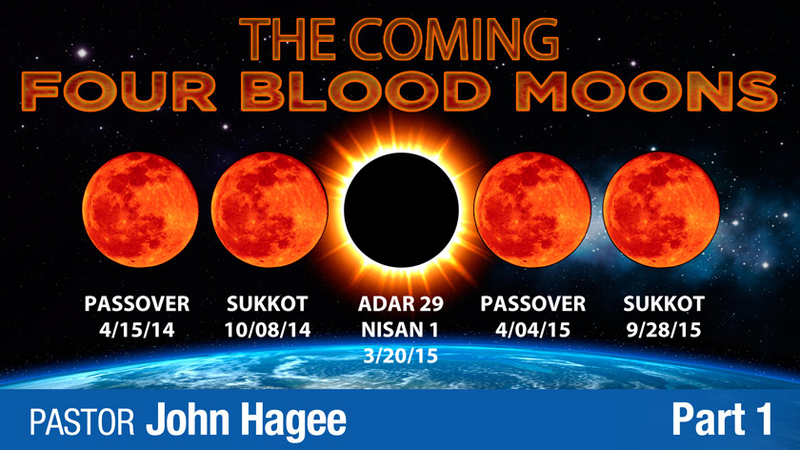 The blood moon is happening on Monday, 28 September 2015 and is supposed to mean something significant, according to John Hagee. The answer, for me, anyway, is that I will start worrying about blood moons when I have figured out what it means for me to “Love the Lord with all my heart, mind, soul, and strength,” and, “To love my neighbor as myself” as well as, “Whatever you wish that others would do to you, do also to them.” When I figure these out, I think I’ll have a little more time for obtuse readings of Scripture, crackpot theories, marketing schemes, and self-important false prophets. Until then, though, I think I’ll just keep trying to understand what the plain, obvious meaning of things are and how I can work on being a better follower of Christ. The end of the world is not my concern. It is God’s.